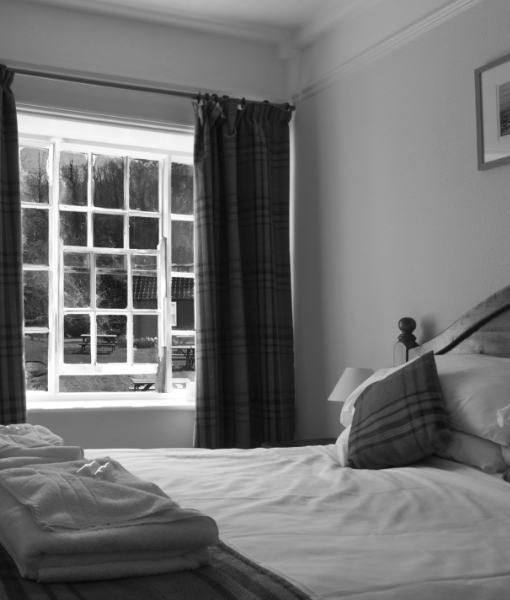 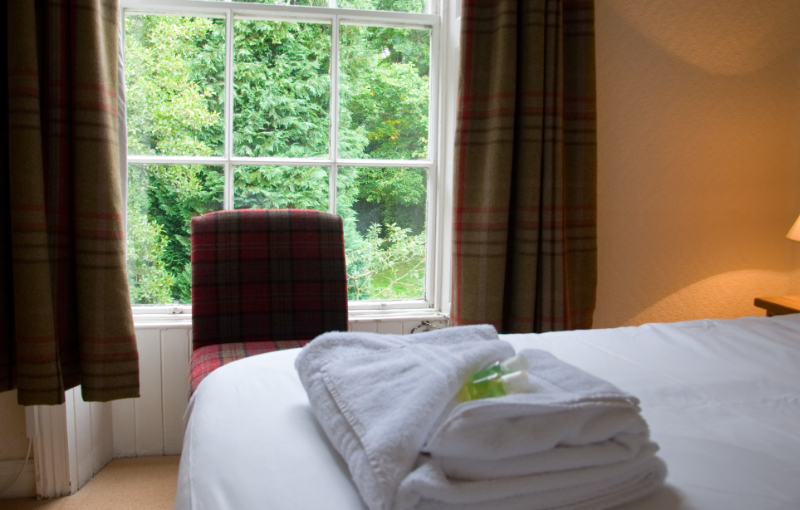 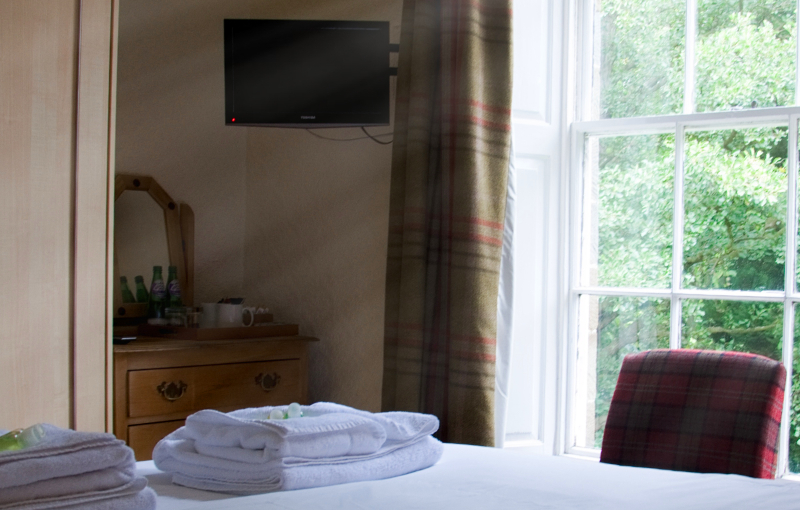 At the Hotel we have six rooms offering double or twin accommodation (single occupancy rate available). 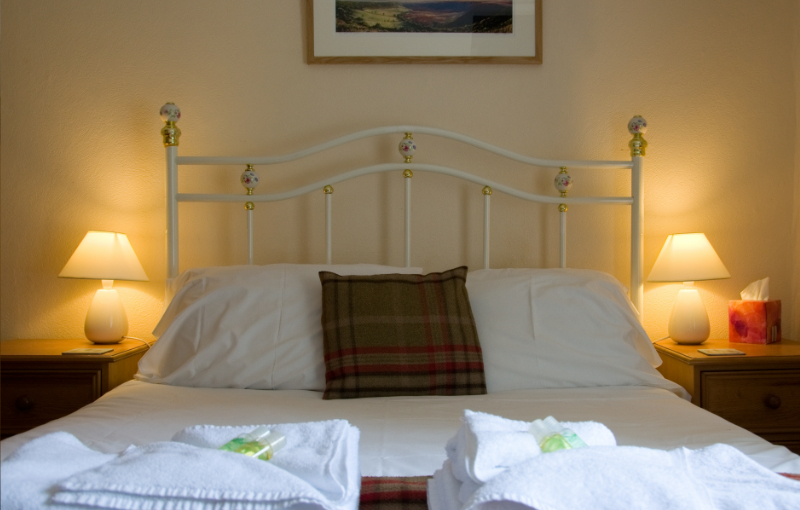 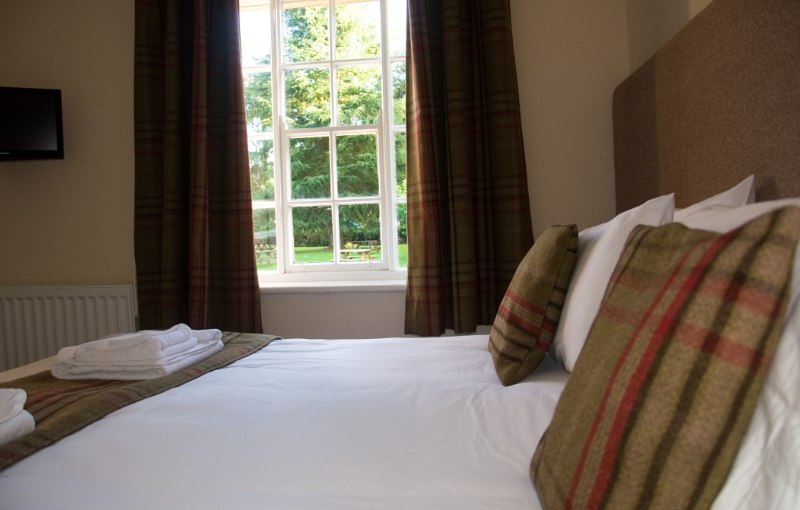 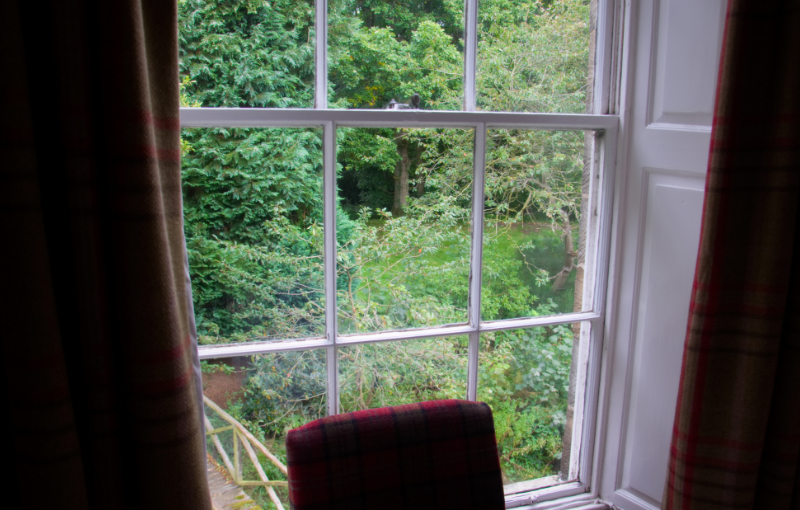 We are able to offer a family room for 2 adults and 2 children (under 16). 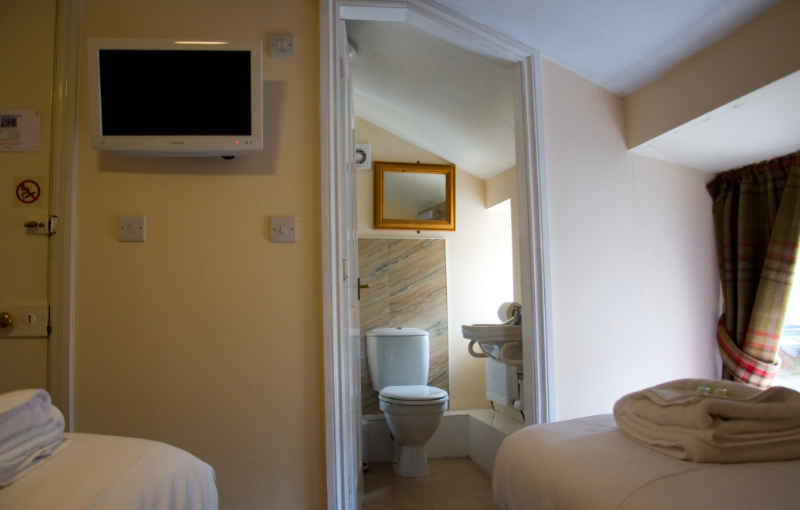 All are rooms are ensuite have Digital TV and free WIFI is available throughout the Hotel. 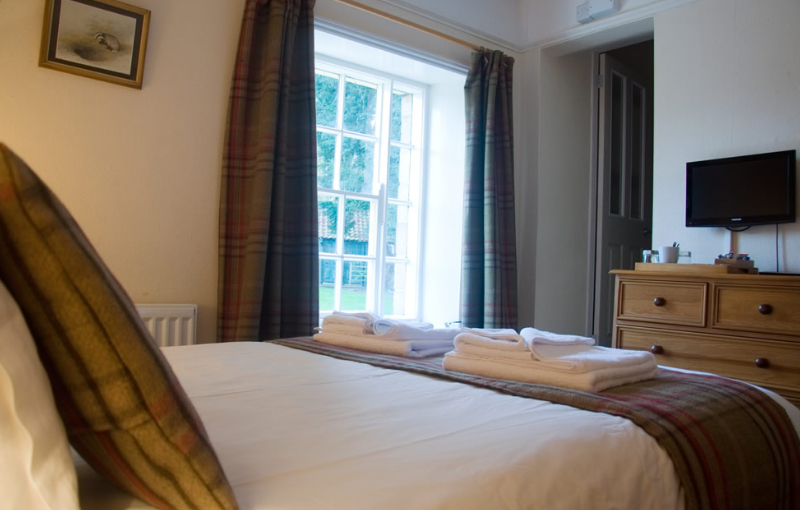 Some rooms also have a bath so you can relax after a long walk. 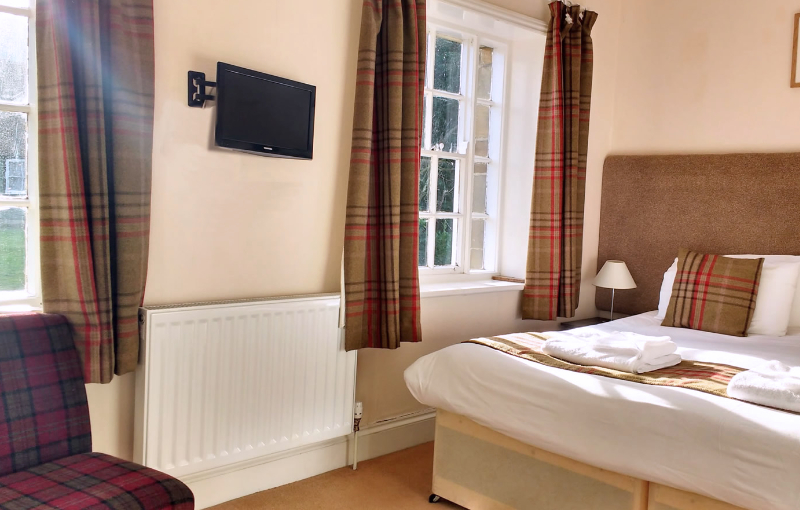 In the morning, we serve breakfast from 08:00 – 09:00 where you can help yourself to cereal’s, yogurt and fruit while we prepare your full Yorkshire breakfast with eggs from our own chickens!